Anakeesta made the top ten Google search in Knoxville, TN in 2018! Check out the Knox News article written about it here. “What a year it has been. Google’s list of top searches for 2018 is out, and for the most part, Knoxville was on par with this list, but there are few exceptions. 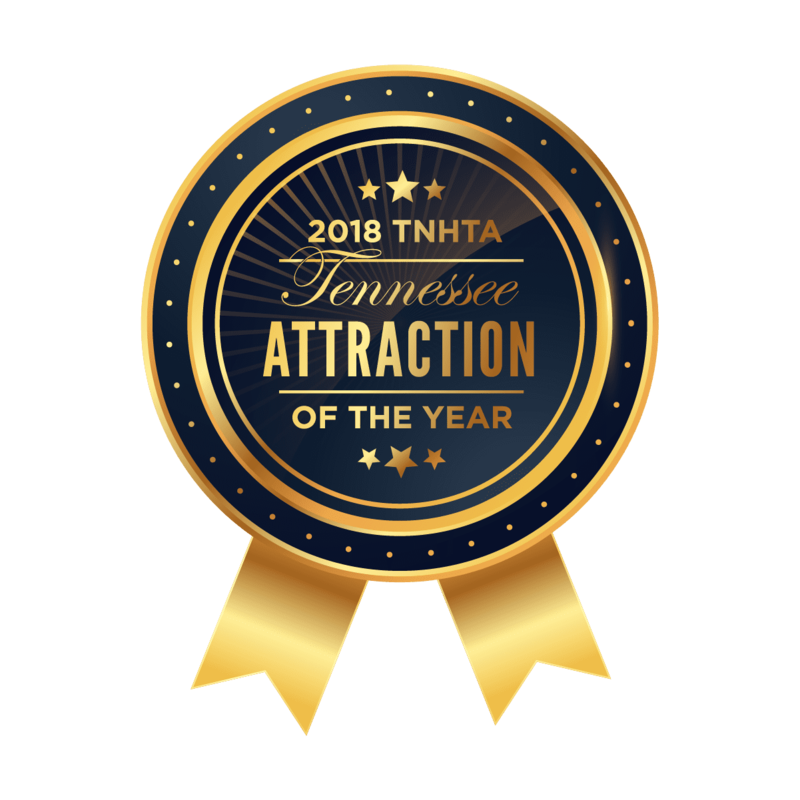 Anakeesta, the mountaintop attraction in Gatlinburg which began construction shortly before the November 2016 wildfire, opened to the public in September 2017. A treetop canopy walk offers 16 bridges that are more than 40 feet above ground, according to Anakeesta. Two ziplines let riders slide more than 1,000 feet, and rappel down 60 feet onto a cushioned platform. Other features include a children’s tree house village playground and memorial walk for the wildfire.